I am so happy to report that the Legume Hat is now available for individual purchase! This hat is knit out of one skein of Madelinetosh Tosh Chunky. Shown in the Golden Hickory colorway. The pattern is sized for both child and adult. 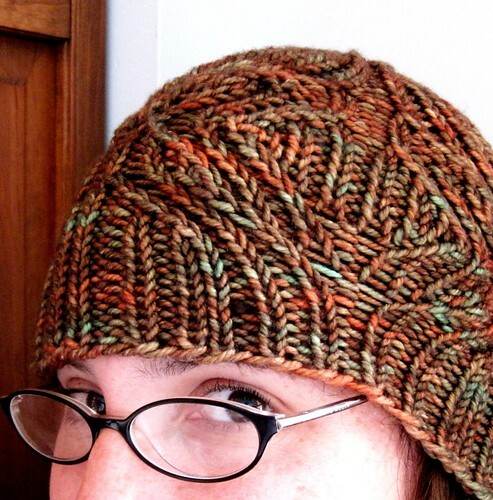 The swirling rib pattern make it a great hat for anyone! The pattern retails for $5, but if you use the coupon code "legume" at checkout, you can get it for just $4, now through 3/16. A sweet deal.